importance of kindness, justice and helping the poor. 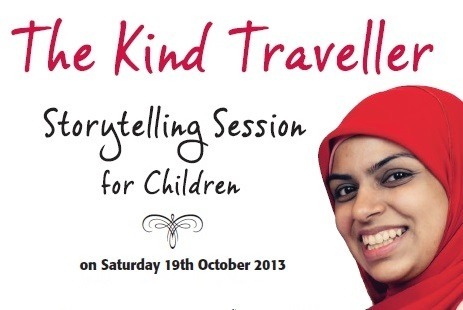 Please RSVP to nazia@ihrc.org or call 020 8904 4222 or leave your name instore. You can download posters for the event in PDF and JPEG format at the end of the page.